Provide comfort for the family of Jacqueline Edwards with a meaningful gesture of sympathy. Jacqueline Riggins Edwards was born on April 13, 1941 in Lyons, Georgia. She passed peacefully at UF Health Jacksonville. Jacqueline was attended New Stanton High School in Jacksonville, Florida. She furthered her education in the field of medicine and as a C.N.A. Jacqueline dedicated 20 years of service at River Garden Hebrew Home. 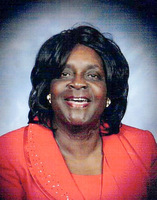 After retirement, she studied and was certified through the State of Florida to parent foster & adopted children. She enjoyed entertaining, reading, cooking, and traveling the world. 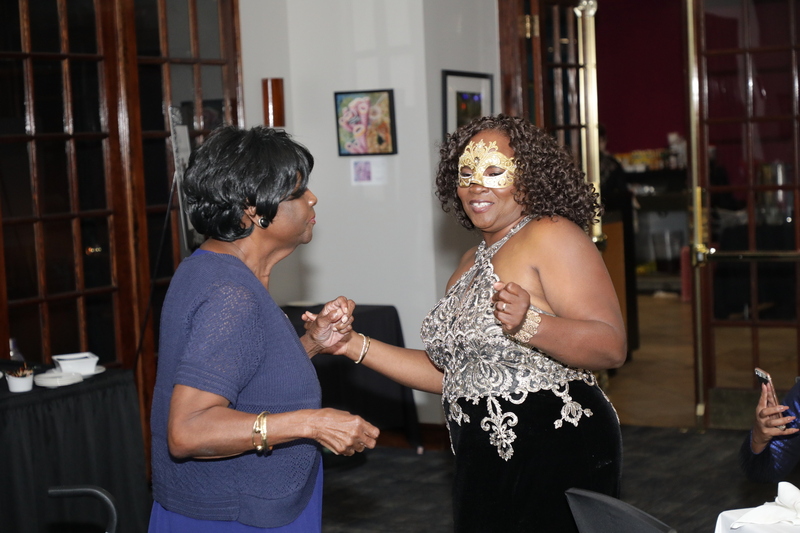 Jacqueline was an active member of the Eastern Star Chapter 199 in Jacksonville. Later she dedicated her life as a Jehovah’s Witness where she enjoyed serving and doing ministry work. Jackie loved all and shared her love through cooking, stories, and conversations with all who would listen. 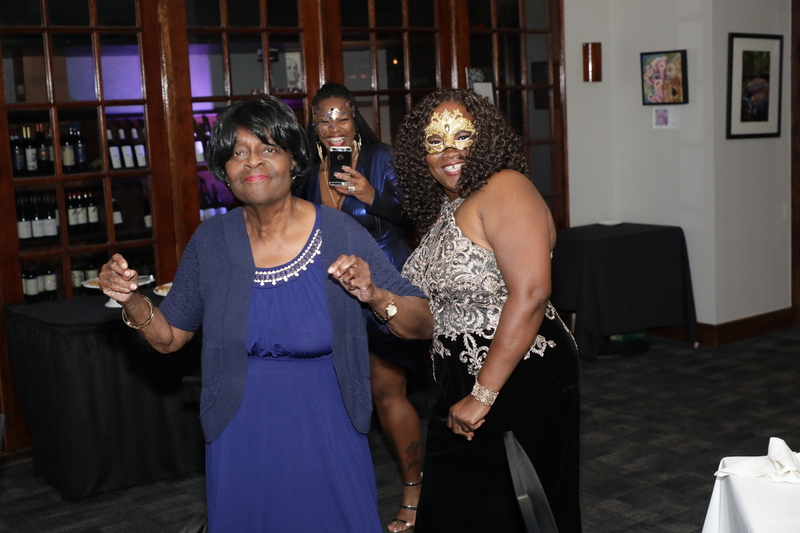 Jacqueline is survived by her sister, Doris Brown Peacock; daughter, Deborah Fulton (Jerome); sons, Michael Childres (Jennifer) and Akeem J. Edwards; granddaughter, Stephanie Trotman (Jason); grandson, Alex V. Childres, Jr.; and a host of loving family members, friends and spiritual brothers and sisters. Jacqueline Edwards passed away Monday, March 25th, 2019. Arrangements in Care of: Funerals by T.S. Warden, 904-765-1234. In lieu of flowers, please make donations to support hospitalized children and to Jacqueline’s ministry. To send flowers in memory of Jacqueline Edwards, please visit our Heartfelt Sympathies Store. 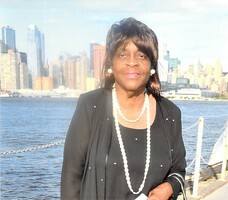 Provide comfort for the family of Jacqueline Edwards by sending flowers. Miss Jackie you are missed. I love you and your family. My thoughts and prayers are with the family. When someone we love dies, it leaves a hole in our hearts. This sorrow was felt by Jesus, Mary and Martha when Lazarus their brother died. Jesus said to Martha: “I am the resurrection and the life, He that exercises faith in me even though he dies, will come to life. Did I not tell you that if you would believe you would see the glory of God?” Then he proceeded to resurrect Lazarus and he promises to resurrect all those in the memorial tombs. Please read John 5:28,29 in your Bible and may this hope bring your family comfort. Jackie will truly be missed. May the Edwards family find comfort in the reminder that God will do amazing things on earth for all who love and obey him. 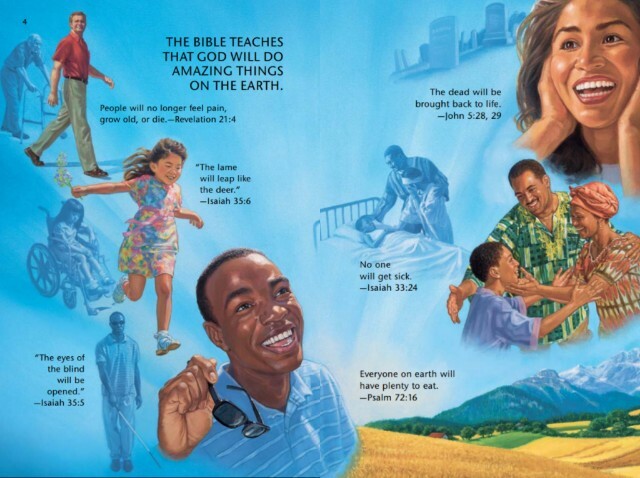 Revelation 21:4 relates that when God's will is done on earth, people will no longer feel pain, grow old, or die. Isaiah 33:24 promises that no one will ever get sick again. Isaiah 37:9-11, 29 assures us that the righteous will live on earth forever and they will find exquisite delight in the abundance of peace. Jesus' sacrificial death offers this future for everyone who exercises faith in him. (John 3:16) Treasure these promises for Jacqueline!